LM10. 100%BARCA. 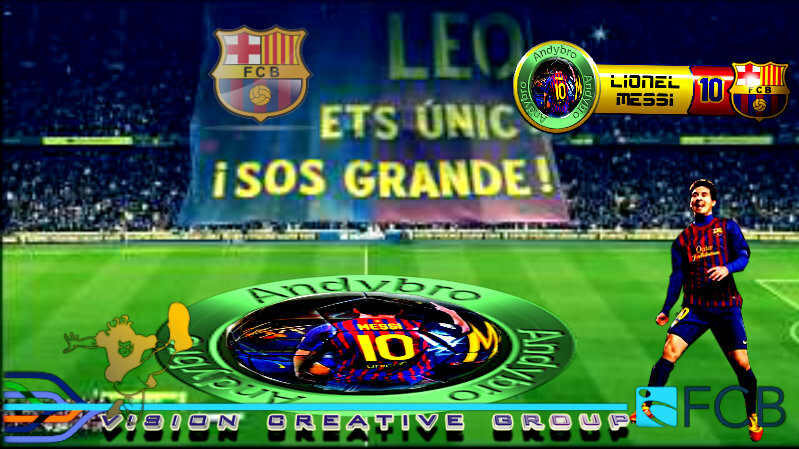 Wallpaper and background images in the Barcelona FC club tagged: camp nou. 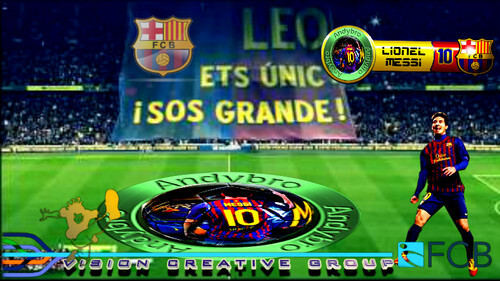 This Barcelona FC photo might contain anime, truyện tranh, phim hoạt hình, and manga.